If i render some tree preview sometimes reference object crossing or intersecting model. Is it posible to put container in container to always get distance from a reference object? Now you can do it using Maxscript API. Are you planning implement it? Sorry- I forgot about this capability. 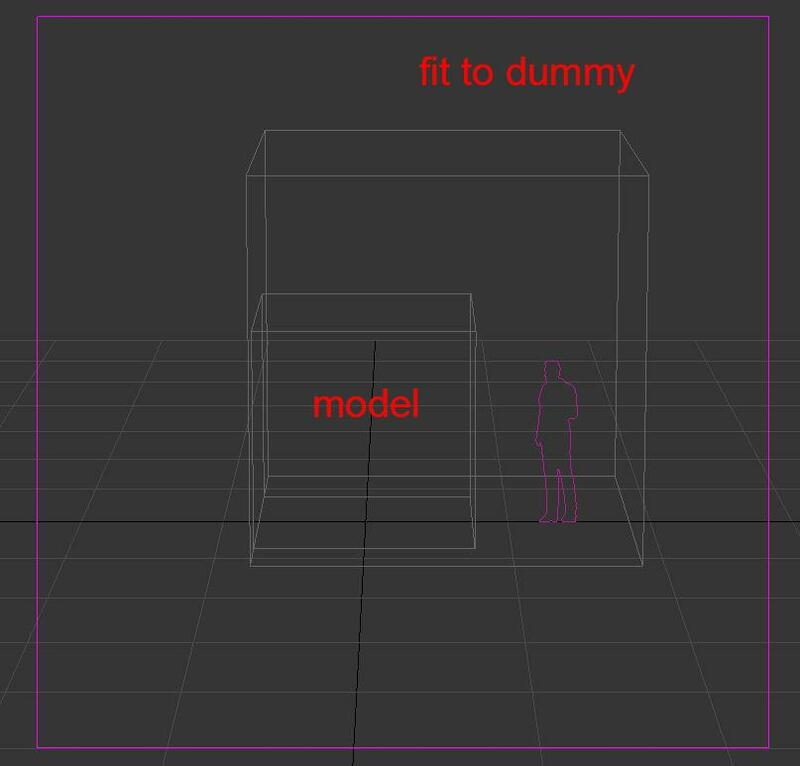 Now you can also specify position of model by moving the SceneDummy’s pivot point.